Is the super hot Miami tech scene sustainable? According to a recent article published by Fast Company, Florida ranks number one for Innovation and number three in Revenue per startup at $1.2 million. There seems to be a consensus from the various media outlets that Miami’s high tech movement has legs. I can attest to the veracity of the rankings and media buzz because almost every other day I learn about a new startup, technology event or product being launched either here in Miami or by a Miami based startup. But I believe being able to attract great talent, foster collaboration and innovation, will only get you so far without a steady flow of capital. To really make a significant and sustainable impact, investors must make money. It seems traditional venture capital (VC) firms have just begun to expand their portfolios in SoFL, but most remain cautious and most continue to fund predominantly west coast startups based in “Silicon Valley”. But not all the recent buzz has gone unnoticed, we have seen some organizations very active locally like the Knight Foundation and some non traditional organizations making inroads. Many agree that Miami already has the attention of the Latin American investors, or at least the local media is quick to point out in some of their recent publications like: “TechCrunch Disrupt Finale: Mark Zuckerberg, Marissa Mayer and .. 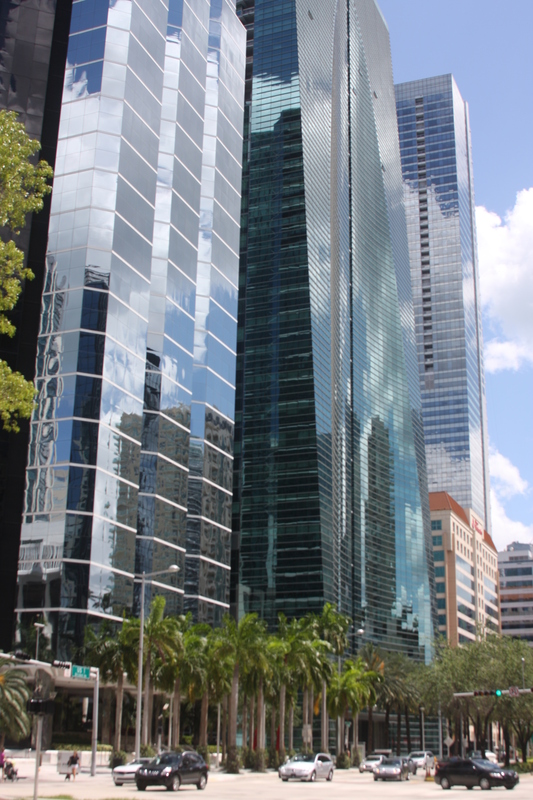 The Latin Invasion” or “How Miami Is Filing The High-Tech Void In Latin America”. And all this is beginning to sound very familiar, it it sounding like an excerpt from Andres Oppenheimer’s best seller book Cuentos Chinos, where he proposes a connection of between Miami’s success and the worsening economical and social situation in Latin-america. I am not an economist, but one can easily extrapolate and conclude that if Miami’s high tech success is depending heavily in Latin-america, then the party will abruptly end by 2017 when Brazil economy decelerates and the rest of the region finds some form of equilibrium. But independently of the outcome of Latin America and its impact on Miami, the region still must prove to the investors one thing and one thing only: it must show returns. All this must produce success stories and demonstrate there are profits to be made. If “Silicon Beach” is here to stay, it must produce a stable stream of IPOs (Initial Public Offerings), buyouts or any arrangement where institutional and private investors can see returns. It takes a couple of years for the average startup to start seeing profits, this means if Miami’s high tech scene is going to be sustainable, we should be starting to hear the IPO chatter soon and hopefully thing getting ready to go no later than 2016. So lets get the ball rolling, shall we? What Miami based company do you think will IPO or be sold/bought first? Why do governments have such difficulty regulating Bitcoin and other cryptocurrencies? What cryptocurrencies do that Visa, Mastercard & American Express cannot do for your online business? How to reset your crypto wallet password.